I will be participating for the 5th year in South East Open Studios during June. It is the largest Open Studios event in the South of England and provides visitors the opportunity to see work, often in the place of its’ creation and to talk to the artists/makers. Since my days of running a studios programme in East London, and then the Director of the Florence Trust I have been sold on the idea of artists self representing and standing aside their work to reveal as little or as much about their practice. It has often been the disclosure of the ordinariness of what it is artists do day-to-day, that makes them and the work more appealing. This year I will be demonstrating on the three Sundays I am open (the 8th, 15th and 22nd June) and I will be present in the studio to discuss my work on display other days. Please check the days I am open online here. Work is available for sale and it is a great opportunity to buy direct. 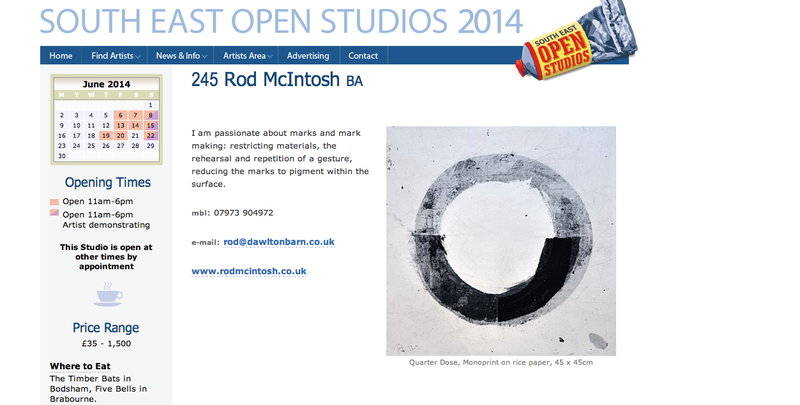 If you wish to visit the studio outside of my listed open days, drop me a message via this site. 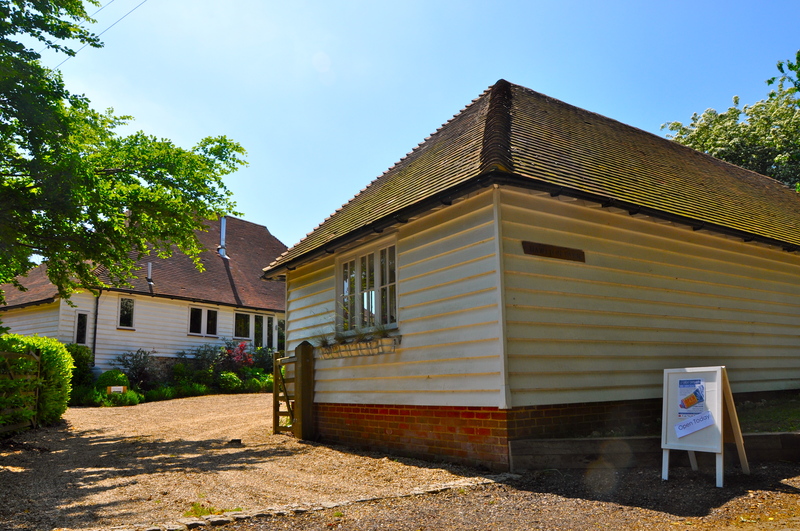 My studio is in a beautiful rural part of Kent and we are delighted to welcome new and repeat visitors. The main #SEOS website has a search function and is worth checking out members by geographic area, art form or price point. A printed guide and online digital flip-version will be available in the coming weeks.